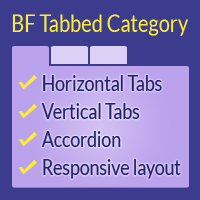 Submit tickets for BF Tabbed Category extension related support. If you have purchased this extension, please login to use this ticket system. 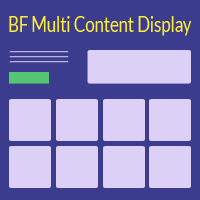 Submit tickets for BF Multi Content Display extension related support.